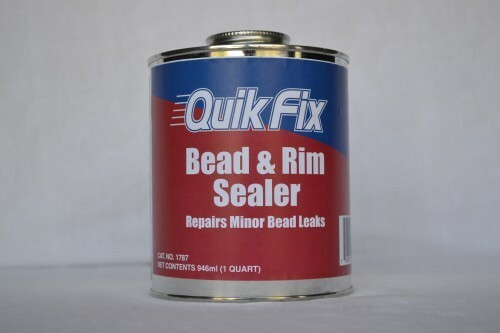 Quik Fix #1787 bead & rim sealer seals the leaks between tire bead wheel flange. This 1 qt. can comes with an applicator for easy use.